In today’s rapidly changing healthcare market, it is extremely important to balance labor costs with a hierarchical approach. 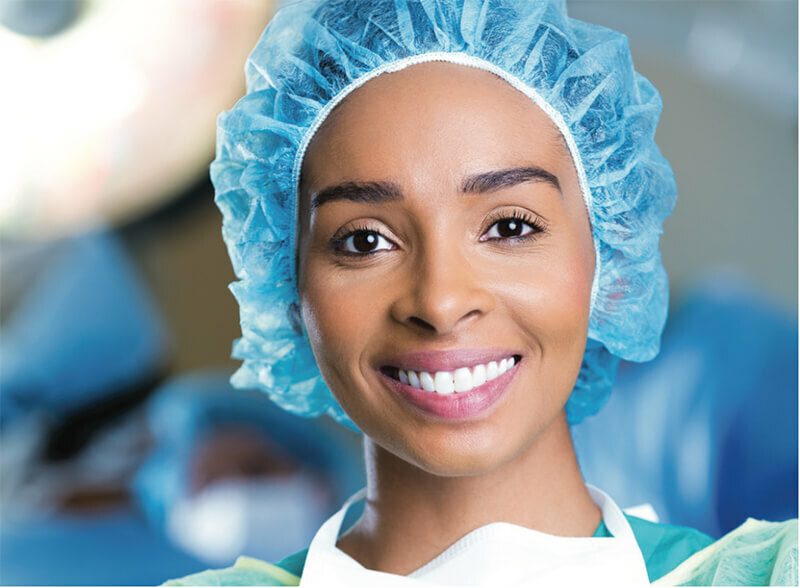 Full-time staff vacancy rates are higher due to increased patient volumes at hospitals throughout the country. Facilities that choose to utilize contract labor to fill these vacancies, typically pay more than placing full-time employees in those positions. 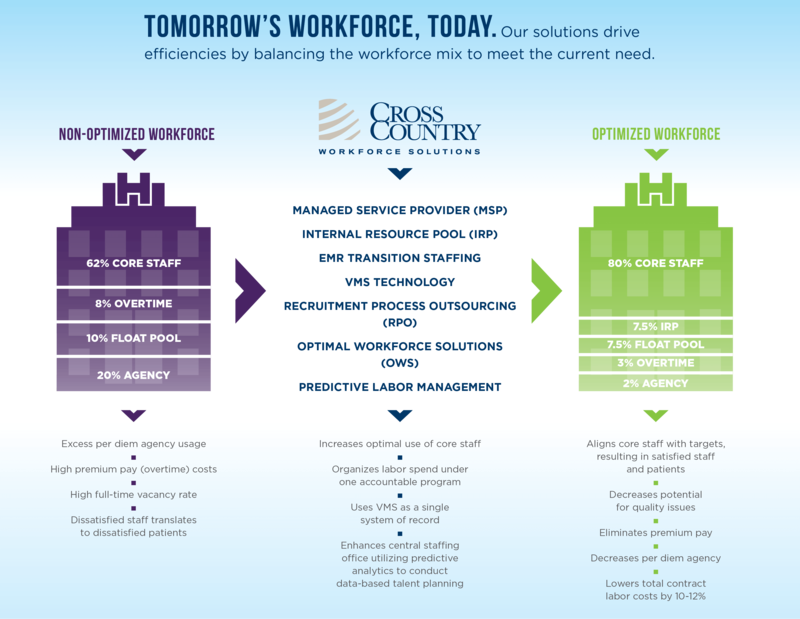 Cross Country Workforce Solutions Recruitment Process Outsourcing (RPO) division delivers targeted recruitment solutions designed to increase core staff while reducing dependency on contract labor. To learn more about our recruitment process outsourcing products and services, call 615-445-3035.